Training has been going great - lots of stuff done but keep forgetting to update on here. Going to get back to regular posting starting with something new - a photograph a day for 30 days. 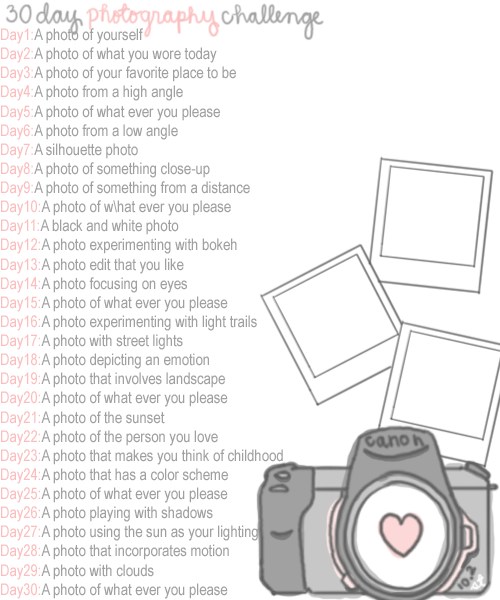 Found this on a blog i follow so will give it a try.